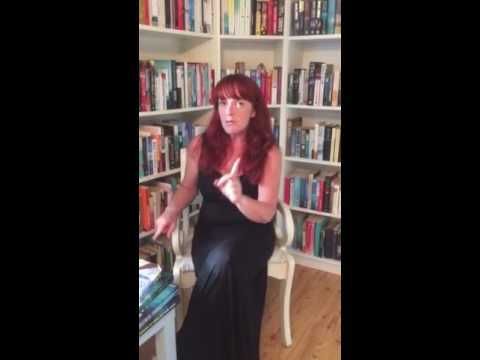 BleachHouseLibrary.ie: "Hunting Shadows" by Sheila Bugler. Review. 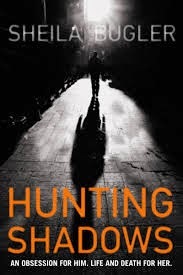 Hunting Shadows is published by Brandon/O'Brien Press and is avaialable in paperback and ebook format.